Northeast Health Wangaratta is a leading Victorian health service committed to providing quality health care to more than 90,000 people across North East Victoria. We are the major referral facility for people with complex health needs from Bright, Mansfield, Beechworth, Myrtleford, Yarrawonga, Euroa and Benalla. We also provide a telehealth service to these smaller facilities, allowing doctors at Northeast Health to provide medical advice via video link. 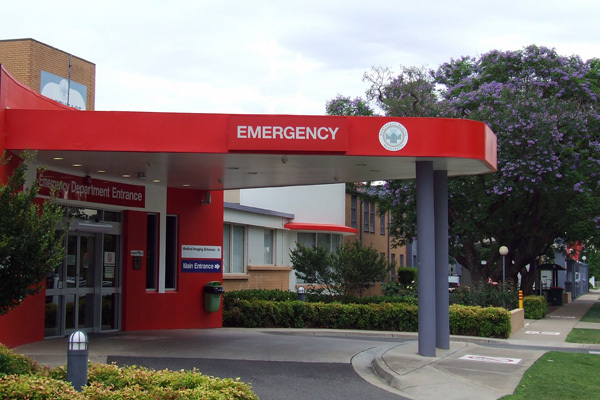 Our hospital has a 24/7 Emergency Department and offers an extensive range of healthcare services as well as our residential aged care facility, Illoura.